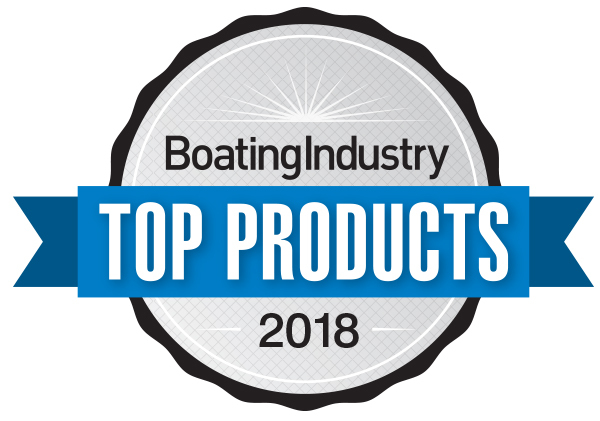 The fifth-annual Boating Industry Top Products list features 50 of the newest products in boating including everything from engines and electronics, to gadgets and apps, as well as boats, tenders, and even wake-surf boards. 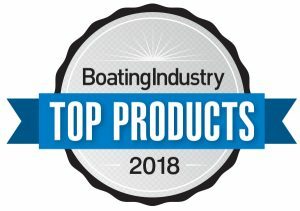 According to Boating Industry, winners were chosen for their innovation and their impact on the industry. You can see the 45 Salon Express for yourself by scheduling a Sea Trial or catching us at our many Shows & Events! 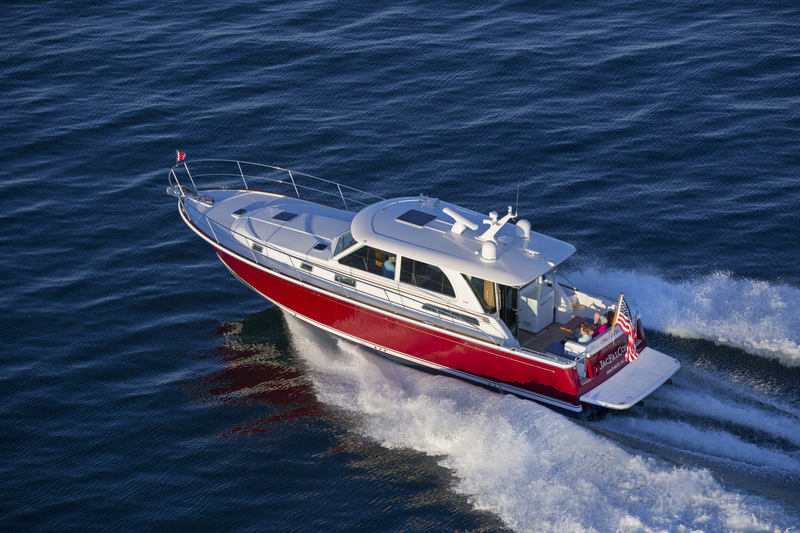 This entry was posted in Sabre Yachts Blog and tagged 2018 top products, boating, boating industry, cruising, sabre yachts, top products, yachting. Bookmark the permalink.